Iván Zabalza González: from the Corona Academy to traveling the world! 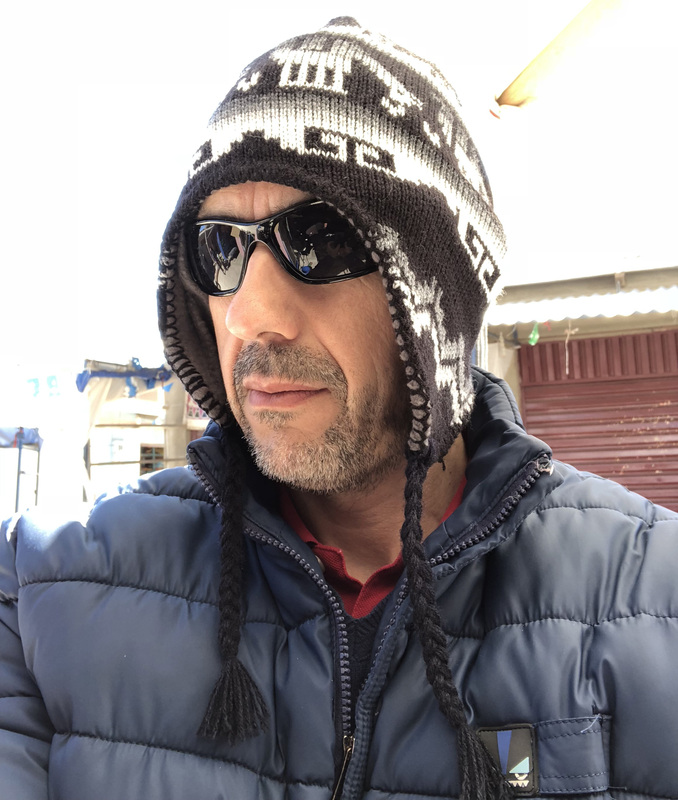 We caught up with Iván Zabalza González, one of the most active Primary Certified Instructors from Corona Academy, to ask about his travels around the world teaching Corona Renderer – find out about scary plane flights, eating grasshoppers, and more! Read more about Ivan’s adventures! IAMSTATIC – salt flats, crime lords, and racey wallpaper! Corona Renderer 3 for Cinema 4D released! Tom Grimes on Corona Renderer for ARCHICAD Alpha 2 released! Karl Wirén on Corona Renderer for ARCHICAD Alpha 2 released! Tom Grimes on Corona Renderer 3 for Cinema 4D released! Anonymous on Corona Renderer 3 for Cinema 4D released! Bartosz on Corona Renderer for ARCHICAD Alpha 2 released!